DJI, the world’s leading maker of unmanned aerial vehicles, Tuesday announced a reduced price for its Phantom 3 Professional drone. With immediate effect, the Phantom 3 Professional will sell for US$999, down from US$1,259, with similar price action taken in other markets around the world. “You won’t find another drone on the market with the Phantom 3 Professional’s full array of capabilities for under $1,000. With this new, lower pricing, DJI is showing its commitment to putting top-quality technology in reach for those looking to buy their first drone or to upgrade from their existing one,” the DJI spokesman said. The Phantom 3 Professional features dual GPS/GLONASS and onboard sensors for maximum positional awareness, a 4K camera for easy creation of photographs and video and Lightbridge technology to ensure a stable and high-quality video downlink over long distances. 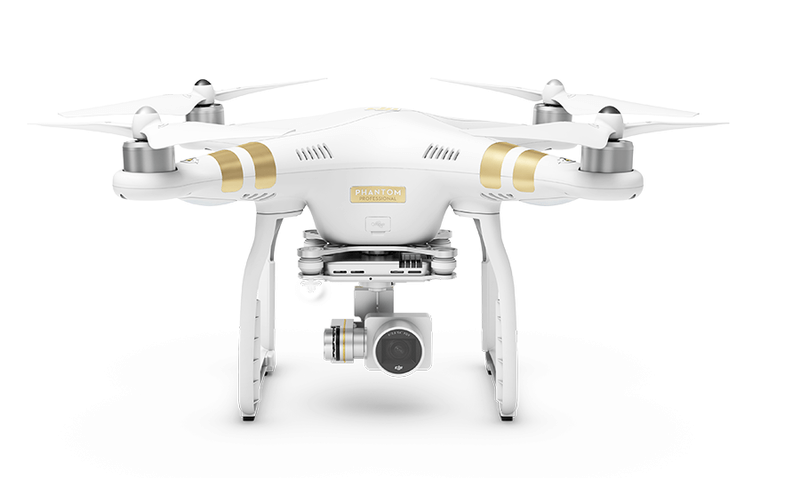 In January, DJI lowered the price on the entry-level Phantom 3 Standard to $499 and on the Phantom 3 Advanced to $799. At that time, DJI also launched the Phantom 3 4K model at $799.